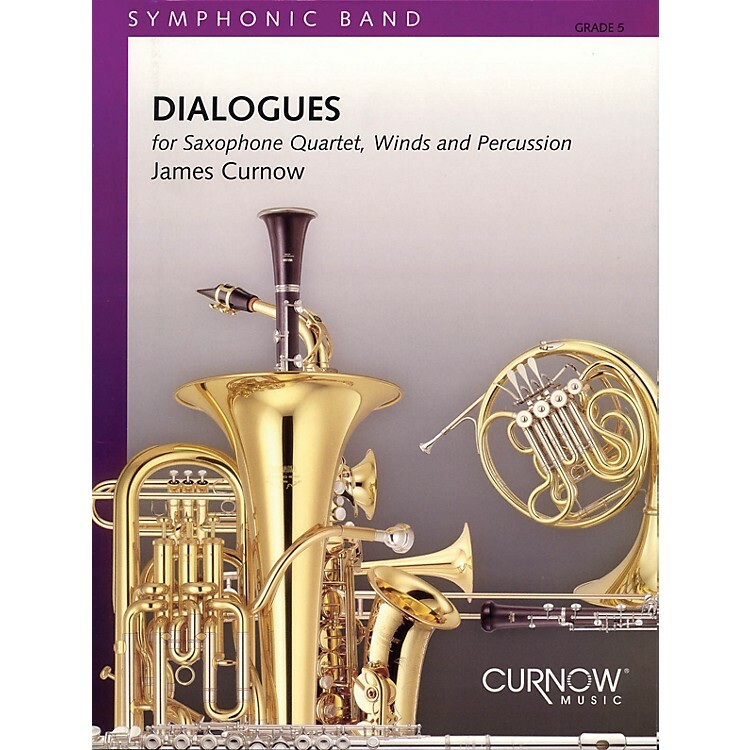 (Grade 5) Expect the unexpected in this major work for saxophone quartet and band by James Curnow. Built on a grand thematic plane, this tour de force employs the full range of expression. Gleaming modernity; dark modality; rhythms ranging from tentative to deliberate - and throughout, a sense of mysterious expectation for what is next to come.